Christian Heritage School’s Fine Arts Department is a vibrant collaboration between faculty, students, and parents who are committed to the pursuit of excellence in the arts. 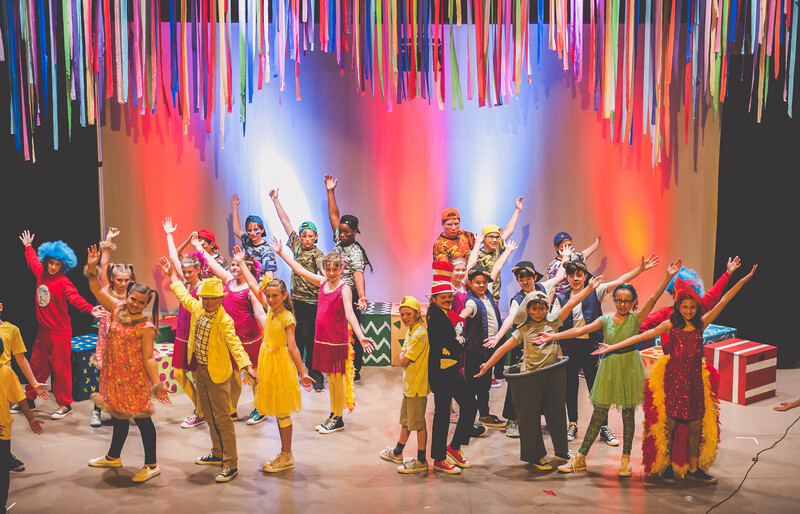 Ample research shows that fine arts education is closely linked to everything that Christian Heritage School wants for its students: academic achievement, social and emotional development, civic engagement, and equitable opportunity. 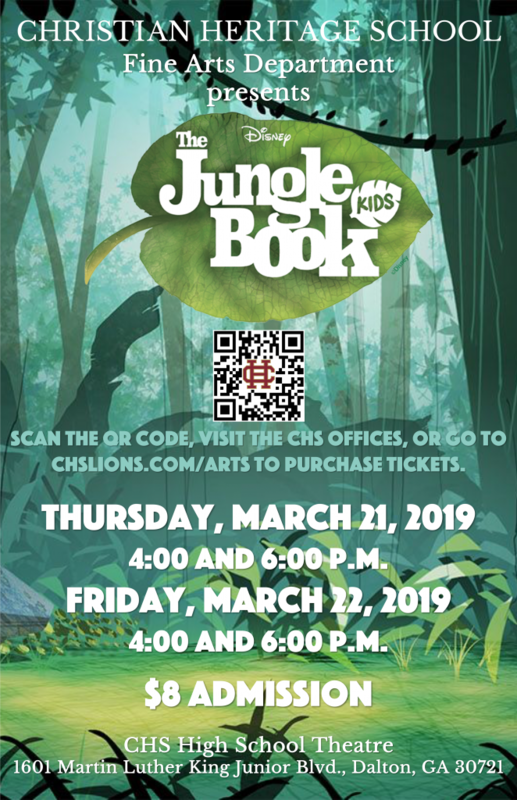 At CHS, participation in the arts is encouraged from the very youngest students to the seniors. The curriculum is integrated and reinforced as an important balance to academics and gives students the creative edge they need for a well-rounded education. 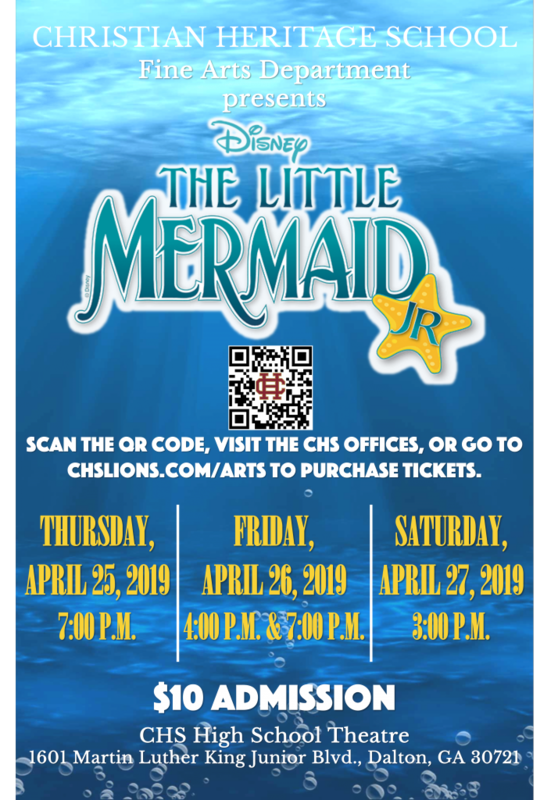 CHS’ fine arts program helps to discover, cultivate, and showcase student’s God-given talents while honoring the Lord through visual, performing, and theatrical arts.